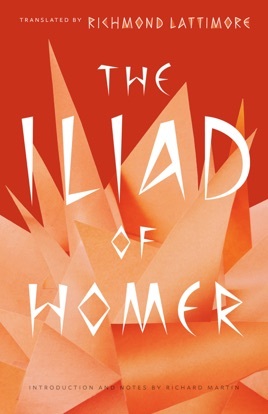 “Sing, goddess, the anger of Peleus’ son Achilleus / and its devastation.” For sixty years, that’s how Homer has begun the Iliad in English, in Richmond Lattimore’s faithful translation—the gold standard for generations of students and general readers. This long-awaited new edition of Lattimore’s Iliad is designed to bring the book into the twenty-first century—while leaving the poem as firmly rooted in ancient Greece as ever. Lattimore’s elegant, fluent verses—with their memorably phrased heroic epithets and remarkable fidelity to the Greek—remain unchanged, but classicist Richard Martin has added a wealth of supplementary materials designed to aid new generations of readers. A new introduction sets the poem in the wider context of Greek life, warfare, society, and poetry, while line-by-line notes at the back of the volume offer explanations of unfamiliar terms, information about the Greek gods and heroes, and literary appreciation. A glossary and maps round out the book. 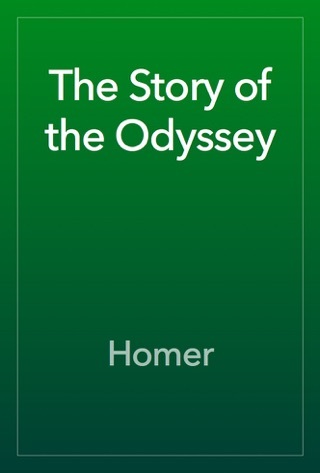 The result is a volume that actively invites readers into Homer’s poem, helping them to understand fully the worlds in which he and his heroes lived—and thus enabling them to marvel, as so many have for centuries, at Hektor and Ajax, Paris and Helen, and the devastating rage of Achilleus. This review refers to iBook version I downloaded to my iMac. 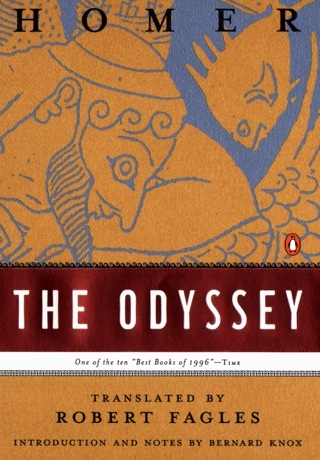 Although this is a highly respected translation of the Iliad, this ebook has been formatted such that the end of virtually every line of poem is wrapped to the next line. Not only does this make the book hard to read, but more important, it prevents you from seeing the sturcture of the lines of the poem. This is a shame. Don’t waste your money on this ebook, You will be very disappointed and frustrated. Yes! Finally! 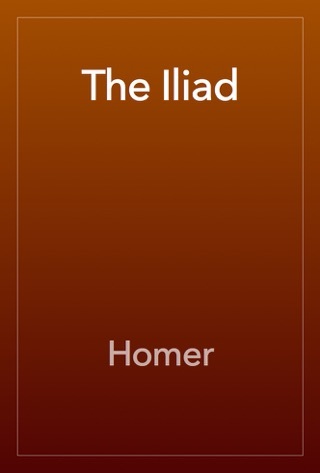 The best translation of the Iliad out there. 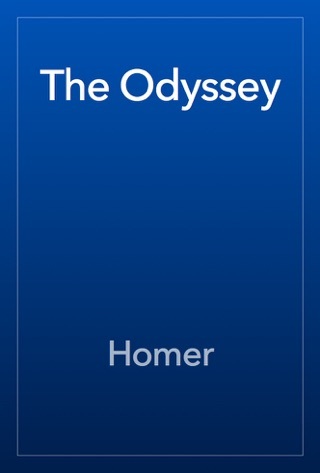 If you love Classics, or just love amazing epics, Lattimore's translation of Homer's magnum opus can't be beat.